Flash Bang 2016 – Win CrimeFest Tickets! It’s all go on the competition front this week. Today it’s the turn of the 2016 Flash Bang competition run by CrimeFest Bristol. Can you commit a crime story in just 150 words? ‘A shot rang out’ is four words, but it packs a hell of a punch. Flash fiction is the art of surprise, illumination, punch. Think short fuse, short-arm, Get Shorty. Did you know ‘flash in the pan’ originated with the priming of guns? And flashnotes are counterfeit notes… We could go on, but we won’t, because we’re big on brevity. Surprise us. Burn us. Write us. Whatever you do, do it in a flash. It costs just £2 per entry and the first prize is a PAIR (yes a pair) of weekend passes to CrimeFest 2017 (access to all interviews, panels and receptions, exc. accommodation, dinner, travel) with runner up prizes of a single weekend pass to CrimeFest 2017, followed by a CrimeFest goodie bag. On top of all that, those on the shortlist will be invited to attend the Crime Writing Day on Friday 20 May 2016, when the winners will be announced. Last year AM Heath in association with The Writers’ Workshop launched Criminal Lines, a crime-writing prize open to unagented, debut authors, born or resident in the UK and Ireland. We had lots of brilliant entries – from grisly historical murders and psychological suspense to alien abductions and Alaskan thrillers – and had a great (though difficult!) time reading and choosing the shortlist. You can enter any kind of crime, suspense or thriller novel for the prize, although anything previously submitted to AM Heath is ineligible. Please remember that you must be unagented, debut, and born or resident in the UK and Ireland in order to enter. Your novel doesn’t have to be finished but the synopsis does need to show you have a clear vision for the book. Self-published authors are welcome to enter. Submissions are open from 17th February 2015, and the deadline is midnight on 4th May. Create a crime novel in just 100 words for the chance to win a signed copy of the latest novel from one of the distinguished authors appearing at Deal Noir. The winner will be announced at the Deal Noir Conference on 28th March 2015. The closing date for entries is 20th March 2015. Only one entry per person. Submissions must be publishable and written in English. The decision of the judges is final. Submit your entries on the Deal Noir website. Deal Noir takes place at The Landmark Centre, Deal on 28th March. Tickets are available here. 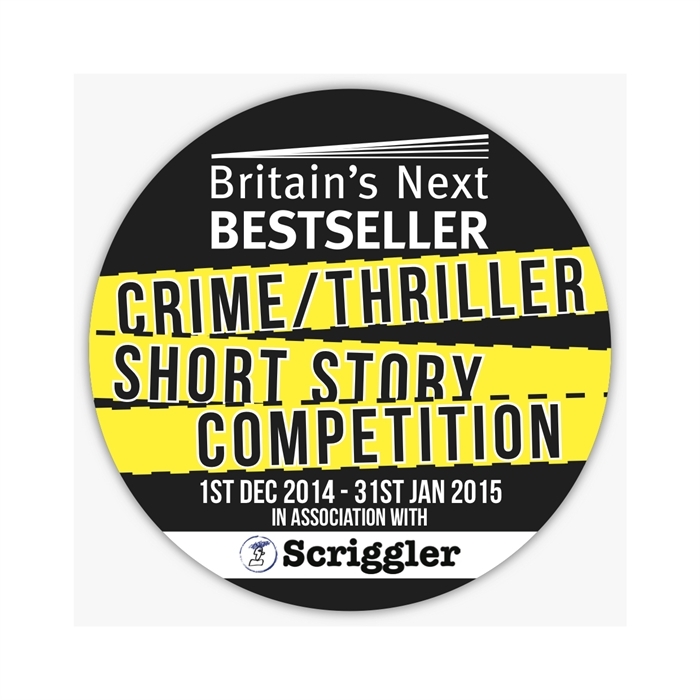 Scriggler.com and Britains Next Best Seller launched their latest short story competition this week, looking for the best 10 crime/thriller short stories to feature in a compilation book. The 10 shortlisted authors will get a crowdfunding campaign that may see their story published and sold around the world. All author royalties earned from the book sales will be donated to “The Hope Academy for Girls” — a self-sustaining, multi-purpose school for at-risk girls in the rural area of Sierra Leone. So not only could you get to see your work in print, but you could help to fund the education of young girls in West Africa, without a doubt a very worthy cause. The competition runs from 1st December 2014 until 31st January 2015 and is open to ALL authors from ANY country. Remember, the theme is crime/thriller and ideally word count should not exceed 7,500 words. The overall winner will also see their story’s title chosen as the compilation’s title. Further information including introductions to BNBS, Scriggler.com, and what will happen to all entries once submitted can be found on the Scriggler.com website here. Today Bloody Scotland has announced the launch of this years short story competition. The winner will receive £1,000, a bottle of Deanston Distillery Malt whisky and a weekend pass to this years festival, to be held in Stirling from September 19th – 21st. The winning story will also be published as an ebook short by Bloody Scotland. We invite writers to from anywhere in the world to demonstrate their skill in short-story writing by entering a story, for a chance to win a brilliant prize and be recognised as an exciting emerging talent in the crime genre. We’re seeking exceptional crime short stories based on the theme of ‘ESCAPE’. Stories should be a maximum of 3,000 words and must be submitted by midnight on 31st July 2014. There is an entry fee of £10 to cover the administration of the competition. Whether you are a poet, novelist, author of creative non-fiction or a children’s author then here’s a great competition for you from the Scottish Book Trust. To qualify for entry you must live in Scotland and you must not have published a book in print form previously. However, if all your work has been self-published, digitally published, published in a pamphlet or as part of an anthology or magazine you may still apply. Scottish Book Trust is pleased to announce the opening of the Next Chapter Award 2014 to support a talented yet unpublished writer over the age of 40. The Next Chapter Award will support an emerging writer yet to publish a full-length work, for whom finding time and space to write has proved especially challenging. Developing a specific piece of work to publication standard will be the central aim of the award and applicants must demonstrate genuine potential for publication. The writer will be offered nine months of mentoring to be arranged by Scottish Book Trust. Additionally, the writer will be awarded four weeks on retreat at Moniack Mhor to be taken in two blocks: the first in Autumn 2014 (fixed dates of 30 September to 12 October) and the second in Spring 2015 (flexible dates within March 2015). The successful writer will also be offered a £1000 bursary. Full details of how to submit your entries can be found on the Scottish Book Trust website, and the deadline for applications is Friday 16 May 2014. 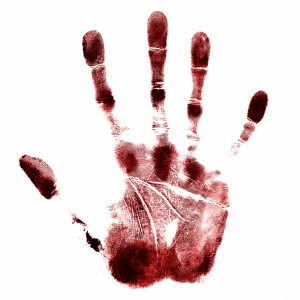 February has been a good month for aspiring crime writers with two competitions being launched in the last two weeks. Moth Publishing is looking for the next big thing in crime fiction. This year Moth are looking not just for a full length novel, but also short stories to feature in a ‘Northern Crime’ anthology. The winning novels will be published in print and as ebooks in 2015. The winning writers will receive a standard publishing contract, a £1,000 advance, and support to editorially develop their work. They will also enjoy a marketing and PR campaign to support the publication of their books. 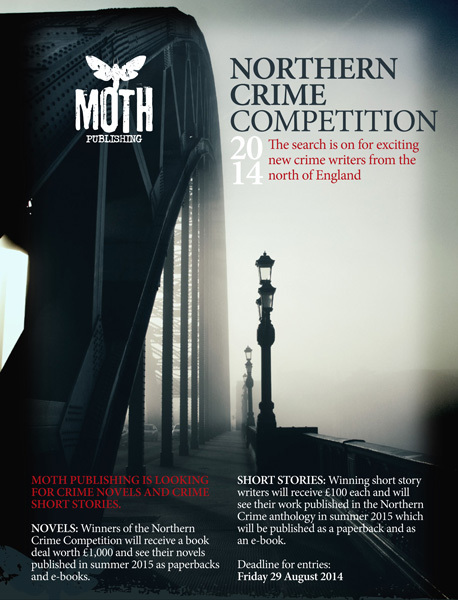 Short story winners will get £100 and their story published in the very first Northern Crime short story anthology. Entry fees for the competition are: £25 for the novels and £10 for short stories. The competition opened on February 10th and closes on the 29th August 2014. If you don’t happen to live in the catchment area for that one, then have a look at Criminal Lines, the competition being run by AM Heath Literary Agents in conjunction with The Writers Workshop. The competition is open to unagented, debut authors, born or resident in the UK and Ireland and comes with a £1,000 cash prize. 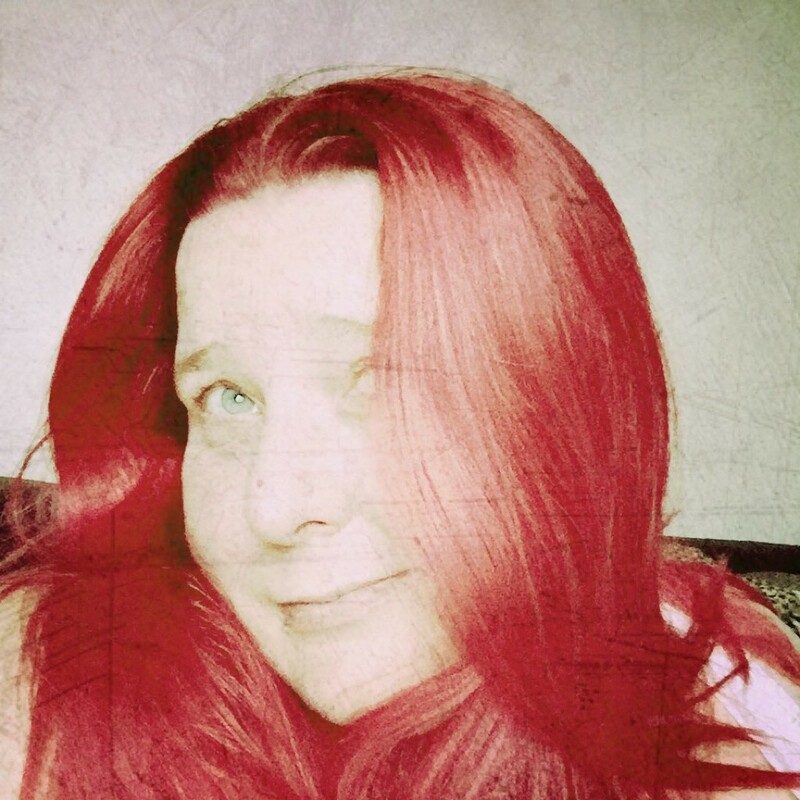 Here’s what they’re looking for…. If you’ve written a perfect murder, a psychological nail-biter, or a gripping procedural, why not enter it for the prize? We’re looking for anything that will chill or thrill, with characters we can’t walk away from. You can enter any kind of crime, suspense or thriller novel for the prize, with the proviso that any material previously submitted to AM Heath is ineligible. Your novel doesn’t have to be finished but the synopsis does need to show you have a clear vision for the book. Self-published authors are welcome to enter. More information on the prize available, and full details on how to enter can be found on the AM Heath blog post here. The competition opened on February 17th and closes at Midnight on the 5th May 2014. Finally, if that has ignited your competitive streak and inspired your imagination, but you are unsure where to start, don’t forget there is still time to sign up for Crime & Publishment at The Mill Forge Hotel, on the outskirts of Gretna Green. Crime & Publishment is a fantastic creative writing weekend retreat designed for budding crime fiction authors of all levels and runs from 7th – 9th March 2014.